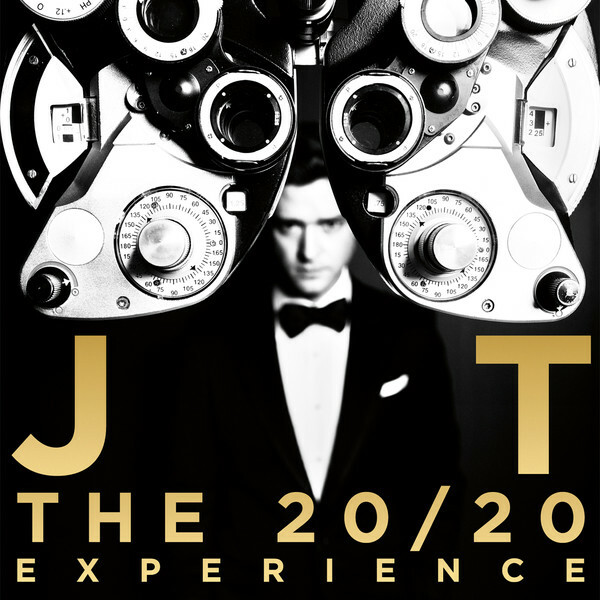 Following an incredible performance at the GRAMMY’s last night and confirming that he is set to tour later this year too, Justin Timberlake’s forthcoming opus ‘The 20/20 Experience’ was made available for pre-order with iTunes offering an instant download for those opting to purchase the deluxe version. The extended edition features two additional tracks and alternate artwork to that unveiled last week. The track available is entitled ‘Mirrors’ and appears as track nine on the album. ‘Mirrors’ is vintage Justin Timberlake – cool, impassioned and uniquely Justin. Structurally and stylistically it continues in the vein captured on ‘FutureSex/LoveSound’ whereby the track blends into a beautiful alternate version or interlude towards the end of the song, hence the running time of 8:04. Perfectly timed ahead of Valentine’s Day on Thursday, lyrically ‘Mirrors’ is a GLORIOUS ode to love and laments the realisation of having found ‘the one’. Production wise, the marching drum looped beat, the soaring strings, layered synths, swooping falsetto and gorgeous harmonies make it an irresistible listen. The “you are, you are the love of my life” chants within the track are both tender and heartfelt. ‘The 20/20 Experience’ is shaping up to be a really very fantastic and exciting listen. The album is available to pre-order digitally on iTunes here and physically from Amazon here – it is to be released on 18th March in the UK.